EVERY SUBSCRIPTION IS A FLEXPASS! When you join the TimeLine family as a subscriber, we believe you should get to have your theatre, your way. 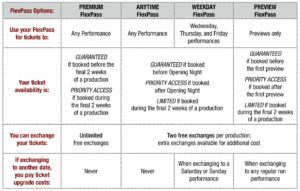 Unlike many other theatres, where a subscription gets you one admission to each show, every TimeLine subscription is a FlexPass. Use your admissions as you choose in any combination—see each play in our season once, bring a date to two of our productions, or any other combination that works for you! Advance copy of Backstory, our magazine with historical background, artist interviews and more. Guaranteed means that TimeLine guarantees you a ticket to see the production but does not guarantee availability of first-choice date. Ticket availability becomes progressively more limited during the course of each production run. While we will always make every effort to accommodate your first choice dates, we encourage our FlexPass subscribers to have second and third-choice dates available when booking reservations. Priority Access means TimeLine will make every effort to provide a ticket to see the production, including by holding a limited number of tickets back from public sale to accommodate subscribers, but availability will become progressively more limited during the course of each production run. Limited Availability means TimeLine will make every effort to provide a ticket to see the production, but flexibility of dates will be very limited. FlexPass holders who wait too long to reserve tickets risk being unable to use their admissions for that production. 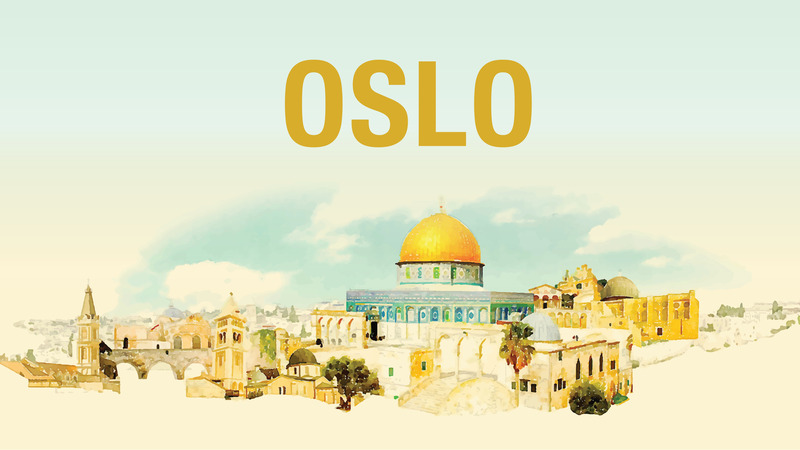 Special Note for Oslo: The Broadway Playhouse has reserved seating. TimeLine FlexPass Subscribers will be asked to choose dates for this production by July 1, 2019 in order to secure best available seating. Seating will be accepted when you select a date. If you have any questions, please do not hesitate to contact the TimeLine Box Office for assistance. 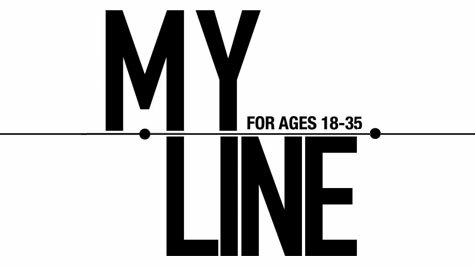 Learn more about the MyLine FlexPass, a new option for ages 18-35.